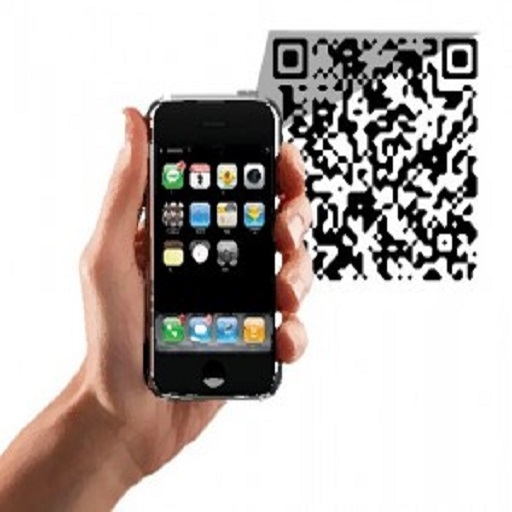 Thanks to the opensource DelphiZXingQRCode unit by Debenu ported from ZXing, QR Code generation can now be done from your Delphi VCL applications. Žarko Gajić, an Embarcadero MVP shows you how to to take it one step further and “FireMonkey-enable” (desktop or mobile (Android, iOS)) the DelphiZXingQRCode unit by making only a small number of changes to the Units source code. By simply replacing the “uses contnrs, …” with “uses System.Generics.Collections”, “Blocks: TObjectList;” with “Blocks: TObjectList<TBlockPair>;” , all occurences of “ansistring” and “widestring” with “String”, and the TCanvas class Pixels property with SetPixel of the TBitmapData instance instead. Visit Zarko’s blog and review the other subtle changes related to bitmaps and add QR code support to your Firemonkey applications.